Pianos n’ Pianos is now Piano Pathways. As of February 1st, 2019 Pianos n’ Pianos officially became Piano Pathways of Colorado, Inc. We have the same beautiful pianos available for sale. Along with the same convenient location and the same wonderful staff. All of our Pianos n’ Pianos warranties and accounts have already made the smooth transition to the Piano Pathways name. Piano Pathways will begin offering more opportunities to take music lessons. We will also be increasing our inventory of sheet music and merchandise available to purchase in store. The biggest difference will be that now 100% of our profits will go towards operating our music programs that benefit children, elderly, disabled, incarcerated and ALL people who would otherwise not have access to musical instruments or lessons. The sale of our consigned pianos is still the foundation of our ability to put our music programs in place. Piano Pathways of Colorado, Inc. is a 501(c)(3) non-profit organization. If you have any questions about the name change, Piano Pathways mission, or how to consign a piano with us, please call (303) 933-9390. View our Special of the Month and our sale-priced specials here. .Sheet Music at a 50% Savings? We have an assortment of near new music books, method books and sheet music at least 50% off new prices! We also have music-style gifts, headphones, metronomes, etc. for all the music lovers in your family! 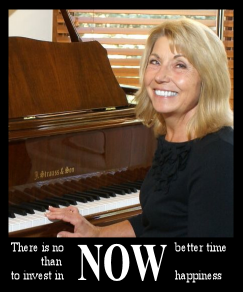 Each purchase supports our 501C3 non-profit, Piano Pathways of Colorado (click here), which provides instruments and music lessons for disadvantaged children and seniors. Enriching and educating one child at a time through positive music is our priority. Our mission is to bring music education, positive influence, and encouragement, by learning to play piano, into the homes and lives of our children, teens, adults and seniors who otherwise would not have the opportunity. Building bridges for the future through music is what Piano Pathways of Colorado is committed to accomplish and to treasure! Since January of this year, we have donated (3) pianos to Assisted Senior Centers. Every year PBS features gifted young concert pianists performing at Carnegie Hall on Steinway concert grand pianos between the ages of 10-17 years old! Will Colorado’s under-privileged and abused children ever have this opportunity to pursue? Unless we build a bridge and provide a pathway – they never will! Poverty, neglect, abuse, abandonment and depression can destroy a child’s dream for life! .Looking for a True World-Class Instrument? Made in Braunschweig Germany, and widely considered one of the world’s premium pianos, this Schimmel has the rich tonal quality and responsive key action characteristic of the classical heritage Schimmel pianos are renowned for. Price reduced twice! Call for current pricing. Includes 5-year parts and labor warranty, in-home tuning. Beautiful high-gloss walnut. 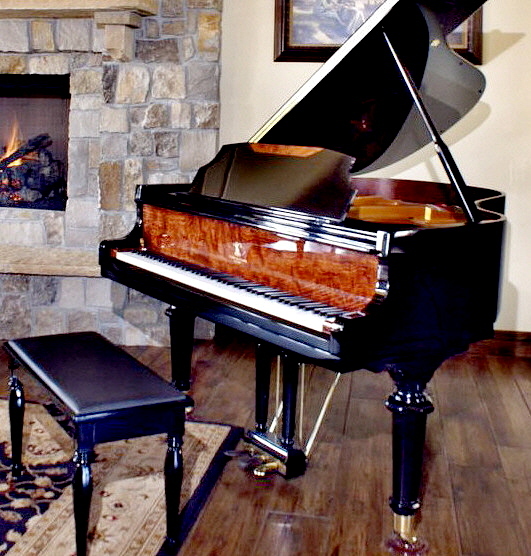 One of the most sought-after pianos by recording studios, advanced players, universities, and music schools worldwide. Renowned for its touch and bell tone quality. Buying a Piano as a Gift? The decision of which piano to buy for you can be difficult. But buying a piano as a gift for a loved one or friend can be even mores daunting. This is especially true if the recipient is an advanced player who might have very specific preferences in an instrument. Here at Pianos n’ Pianos we are very sensitive to these issues and have strategies to help our customers navigate them. When you visit us just let us know if you are buying for someone else. We have a list of questions that will help us to recommend a piano that you can be confident your recipient will love. We can also help with arranging delivery if you want the piano to be a surprise. We can even arrange for the piano to arrive with a big red bow on it. In the very unlikely event that the recipient does not absolutely love the instrument we recommended we will facilitate a no cost (except for the difference in price) exchange to an instrument that the recipient selects. Why Choose Pianos n’ Pianos? 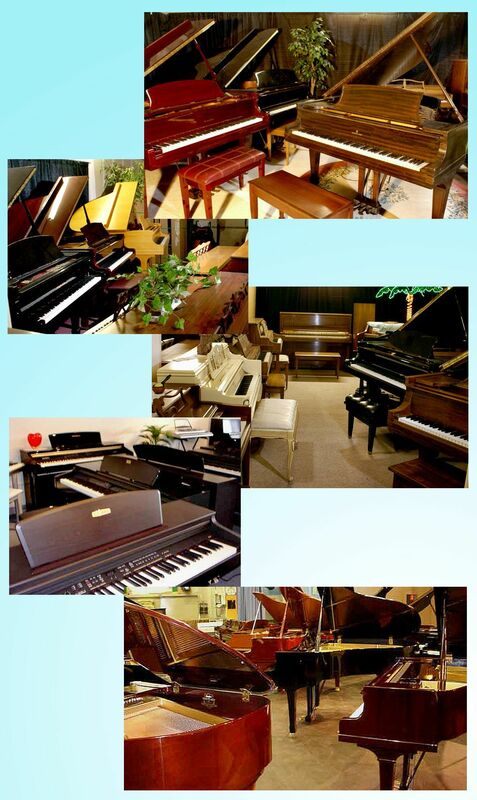 Pianos ‘n Pianos specializes in quality local consignment pianos. The majority of these instruments offer considerably better construction, touch, and tone for the price than new pianos made in China. All pianos are hand-selected and inspected by our technicians. All pianos considered for consignment must have been purchased locally and come from good, clean environments before we give them our “stamp of approval” with warranty coverage and a (10) year full up-grade/full value policy offered to our customers. Our pricing is aggressive so if you had to sell down-the-road, you can still get near to your original investment! New cars depreciate approximately 40% the instant you drive them off the lot. Similarly, new pianos depreciate in value 40% the first year, and 50% after just three years. But pianos do not age as cars, in terms of construction, tone, and performance. A 50-year-old piano can perform just as well as new, depending on the care, tuning and service it has been given. In addition, most older pianos are much higher in integrity of construction than those made in Asia today. The EPA cut back substantially in thicknesses of veneers and solid core stock since the late 90’s. Our emphasis is on “mechanical age” rather than “birth age.” If a piano has been serviced and tuned over the years both mechanically and aesthetically, “birth age” is a moot point – mechanical integrity is paramount! SELECTION: We have been called “The Baskin-Robbins of Pianos.” Our inventory consists of quality consignment Full-Size Grands, Conservatory Grands, Baby Grands, Professional Uprights, Studios, Consoles, Spinets, Player Grands and Verticals, Digital Pianos and Digital Keyboards. For budget-minded piano buyers, there is a tremendous difference between consignment vs. used (as mentioned below under “Adoptions”). » Learn More! FINISH AND STYLES: Satin Wood and High-Gloss in Cherry, Oak, Pecan, Birds-Eye Maple, Mahogany, Rosewood, High-Gloss Black, Satin Black, Walnut, Snow White, Ribbon-Band Mahogany and Ivory! Furniture styles in Queen Anne, Contemporary, Early American, Traditional, Vintage Art Deco, Country French Provincial, Louis XV, Scandinavian, Chippendale, and others. TUNING/TECHNICAL EXPERTISE AND PIANO MOVING SERVICE: We provide the most knowledgeable and experienced piano technicians to service and tune your instrument insuring optimum performance and mechanical integrity to help protect your piano’s resale value. Our technical staff also provides expertise in voicing and key regulation for players that demand a specific touch and tonal timbre. Call us for professional and courteous piano moving both locally, and out-of-state at competitive rates. TOUCH-UP AND REFINISHING: We specialize in cabinetry touch-up, refurbishing, and refinishing, both in wood and high-gloss finishes. You can help preserve an heirloom you can be proud of now while also providing a lasting legacy for your loved ones. DIGITAL TECHNOLOGY EXPERTISE: We specialize in the “know-how” when it comes to making music and technology work together to benefit your development. We are excited to enlighten the possibilities you have available in learning today’s technical advancements. Whether your need to learn basic programming features on your digital piano, or learning how to use various software applications via USB/MIDI, we are here to get you from point A to point B. We are Pianos n’ Pianos. Want to find a new home for your baby, but want to make sure it is loved and cared for? We know your piano is your baby and we want every piano we sell to go to a home where it will be properly appreciated. Consign your piano with us. We care too. Find out more. CONSIGNMENT PIANOS: At Pianos n’ Pianos, we have the largest and most pristine selection of quality consignment pianos consisting of Vertical Pianos – Grand Pianos – Digital Pianos & Keyboards that meet the following criterion: 1) These instruments have been maintained by their previous owners, i.e., tuned on a regular basis and cabinetry kept away from direct sunlight and/or abuse. 2) These instruments have been in Colorado and have acclimated to the Colorado [dry] climate. 3) Mechanically, our team of certified technicians have thoroughly cleaned, inspected and checked-over the entire piano both inside and out so we can warranty against defects down-the-road so as to protect your investment! The majority of our consignments are very much like “brand new conditioned” both mechanically and aesthetically! You save from 50% – 70% OFF from brand-new piano prices and we also include an in-home tuning and service. Unfortunately new pianos now depreciate 40-50% which never use to be the case. You will not experience any loss of equity in your investment when purchasing from our quality near new consignment inventory. Every piano comes with a FULL 100% TEN- YEAR UPGRADE ON EVERY PURCHASE – you suffer no depreciation – what a worthwhile and viable option! TRADE-INS: They generally are not advantageous. Piano Dealers mark up new pianos to compensate for trade-ins just like car dealers do. Ex: A $7,500 new piano has a built-in extra markup for your trade. If you are told that they will give you $1,000 trade-in for your old piano, you actually get ZERO (without your piano as trade, you could purchase that new instrument outright for $6,500)! New piano dealers are pressured to meet quotas from manufactures to make that new sale happen! We at Pianos n’ Pianos will give you a bargain-discounted price on a near-new piano you select from our inventory and then we’ll consign your older piano thus, you’re getting real additional cash money for it! 1) It is impossible for the consumer to tell whether a private party piano has come from a humid climate just by looking at the instrument! The majority of piano owners having moved to Colorado from locations that have much more humidity do not know the problems their piano will encounter until after the fact. Once moisture in wood cells starts to dry out the wood contracts and the tension of over 35,000 pounds exerted by the strings on the several thousand moving wood parts in a piano causes shrinkage and eventual warping. Tolerances in the key & action assembly are not maintained, strings lose their prescribed tension, glue joints become weakened and overall construction is compromised. Tuning stability is often lost. Remember, when purchasing privately there is no recourse! 2) the vast majority of private party pianos have lacked regular maintenance. The time frame of their last tuning typically ranges from 10 years to over 20 years! When this is the case you will spend at least $300 to $400 in multiple “pitch raise” tunings just to find out that your purchased piano will not hold a tune to A440 for very long! (Note: “Pitch-raising” a piano is bringing a piano whose strings have dropped considerably in pitch up to true pitch incrementally to avoid string breakage, and generally means that the tuner must come to your house multiple times.) The cost of replacing a set of bass and treble strings starts at $800-$1,000 and can go up to $2,000 + on a grand piano! Thus it is very important when purchasing a private party piano to ask for its maintenance records. 3) Almost all private-party pianos have never been cleaned in back of the instrument, nor inside the casement upper and lower! During appraisals, the majority of these pianos, we have seen layers of dirt-dust-cobwebs-evidence of mice and lice, etc.! All instruments at Pianos n’ Pianos have been sanitized, cleaned and vacuumed inside and out. We are very concerned that what you bring into your home does not in any way endanger your health! 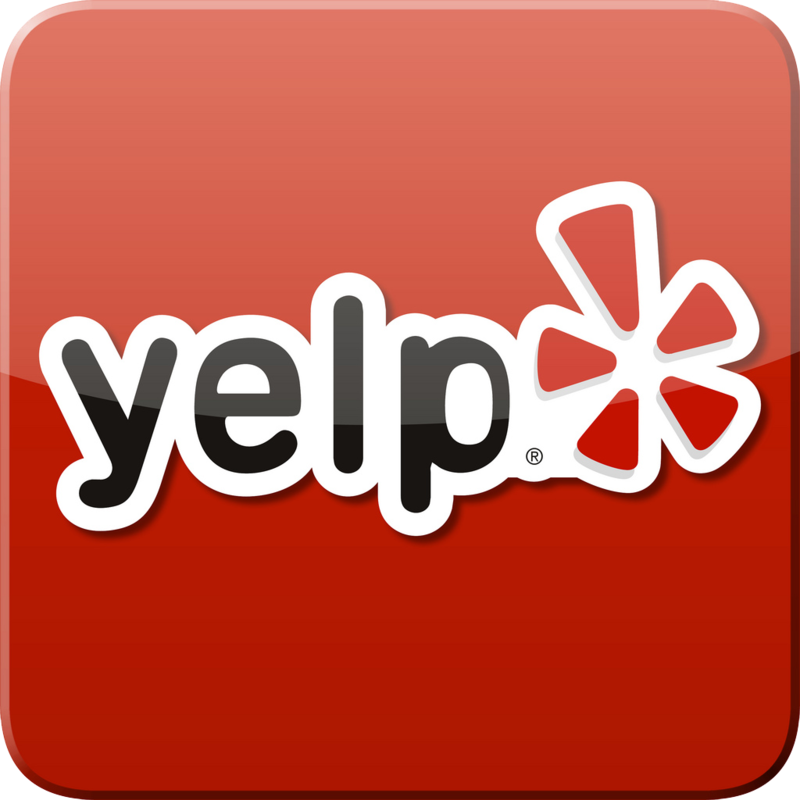 We serve Edgewater, Greenwood Village, Golden, Westminster,Broomfield, Thornton, Parker, Boulder, Longmont, Evergreen, Conifer, Aspen, Bow Mar, Sheridan, Louisville, Breckenridge, and Vail.